I would love to live in England. I love the accents, the tea, and scones. Granted I wouldn’t enjoy living under monarchy rule, I would enjoy being so close to all the places I’ve ever wanted to visit. Maybe my desire to live in England is sorta like my desire to have a purple kitchen. The desire is one thing and the reality is something else entirely. Regardless, The Stud Muffin and I enjoy a good scone. There are plenty of nasty ones out there. There is nothing more painful than a bland, dry, crumbly scone. We’ve tried many different scones over the years and I think we’re sort of becoming scone aficionados. We’ve tried a few recipes, and we like this one the best. The directions are extensive (yet succinct), but necessary. There are easier recipes out there, but the scones don’t have the same taste or texture. In short. They’re not as good. In our opinion this recipe has it all. 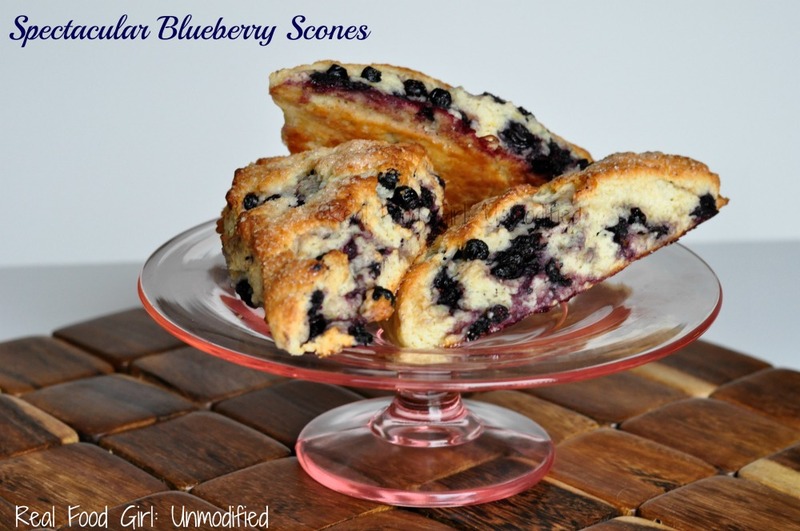 These scones are tender, fluffy, moist and bursting with fresh blueberries, and the slight crack when you bite into the sugar sprinkled on top just seals the deal. I know there isn’t anything fancy about scones. They’re rather humble and unassuming. But these scones, in our opinion are spectacular. 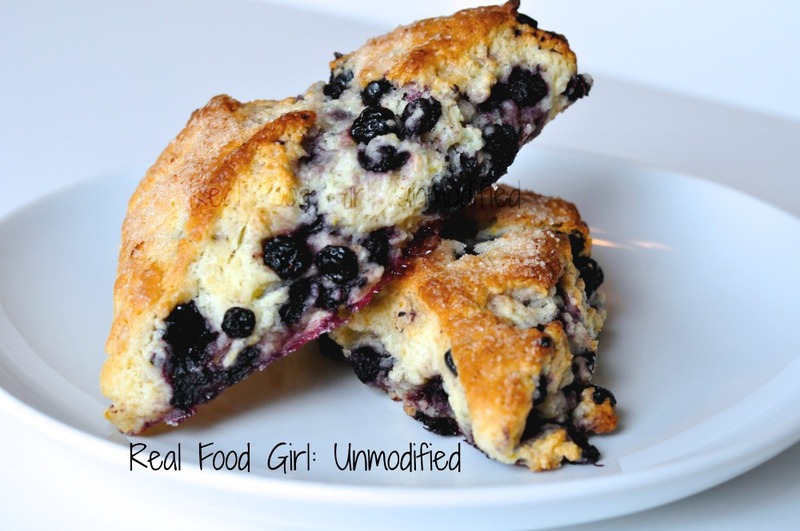 They are spectacular blueberry scones and they’re worth it. Cross my heart homies, I would not lie. They’re worth shredding frozen butter while trying not to shred your fingers. They’re worth the folding, and turning and rolling and cutting. They’re worth a kitchen full of flour, they’re worth your fingers turning blue. They’re worth it. I found this recipe from Mary over at Sifting Focus. Her blog is all about baking. I reviewed what seemed like dozens of scone recipes and even tried a few before settling on this one as the clear winner. 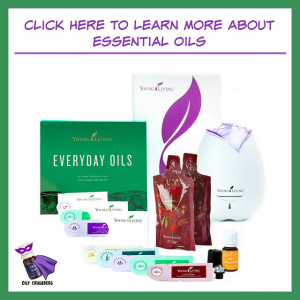 Make sure you check out Mary’s blog. 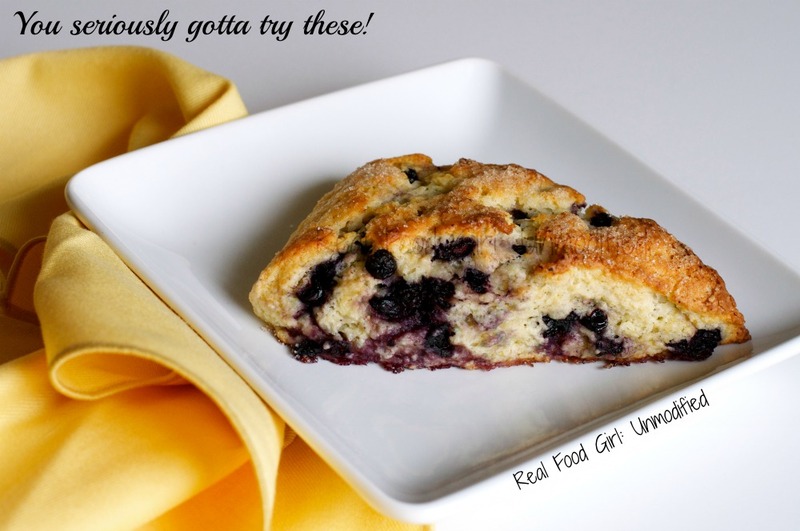 This scone recipe was originally made with blueberries and raspberries, but I made it with organic frozen and dried blueberries instead. I simply rinsed the frozen berries, drained them well and then sprinkled them on a parchment lined baking pan in a single layer and put them in the freezer until they were ready to use. I didn’t do anything special with the dried berries. I like using both fresh or frozen with dried fruit in baking recipes because I think it adds another element of flavor and texture, which is a good thing. It at least keeps things interesting. To avoid duplicate content, I didn’t take step by step photos of the instructions. For those, I would go visit Sifting Focus if you get stuck or confused. If it helps, I didn’t even use her step by step pictures. The instructions are well written. Bursting with flavor, these tender scones will melt in your mouth. After you take one bite, you'll wonder why these aren't a normal part of your breakfast routine! Adjust oven rack to middle position and heat oven to 425˚F. Line a baking sheet with parchment paper. Carefully tear off half the wrapper (tear down to the 1/4 cup line) on each stick of butter. Grate unwrapped ends on large/coarse holes of box grater. Grate 1 entire stick/8 Tablespoons. Place grated butter in freezer until needed. Melt 2 tablespoons of butter from the second stick and set aside. Save the remaining 2/3rd of a stick for another time. Measure out your berries, rinse and drain and transfer to the freezer until needed. I placed my berries on a parchment lined baking sheet in one layer to keep them from clumping together. Whisk together milk and sour cream in medium bowl; refrigerate until needed. Whisk flour, 1/2 cup sugar, baking powder, baking soda, salt, and lemon zest in medium bowl. Add frozen butter to flour mixture and toss with fingers until thoroughly coated. Add milk mixture to flour mixture; gently fold with a spatula until just combined. Transfer dough to liberally floured work surface. Dust surface of dough with flour; with floured hands, knead dough 6 to 8 times, until it just holds together in a ragged ball, adding flour as needed to prevent sticking. This is going to be a bit messy. Roll the dough into about a 12-inch square. Carefully fold the dough into thirds like you would a business letter. Use a bench scraper or pancake turner to release dough if it sticks to your cutting board or counter top. Lift short ends of dough and fold into thirds again (lift and fold the left side in towards the center and the right side in towards the center ) to form about a 4-inch square. Transfer dough to a small cutting board or plate lightly dusted with flour and chill in freezer 7 minutes. Remove from freezer and place dough on a freshly floured work surface and gently roll back into a 12-inch square again. Remove fresh or frozen berries from the fridge. First sprinkle on the 1/3 cup of dried blueberries, then the frozen (or fresh) berries evenly over surface of dough, then press down so they are slightly embedded in dough. Using bench scraper loosen dough from work surface. Roll dough like you would a jelly roll cake, pressing to form tight log. Lay seam-side down and gently press log into 12 by 4-inch rectangle. Using a sharp, floured knife or your bench knife, cut rectangle crosswise into 4 equal 3"x4" rectangles. Cut each rectangle diagonally to form 2 triangles and transfer to your prepared baking sheet. Brush the tops with the melted butter and sprinkle with remaining 2 tablespoons of sugar. Bake until tops and bottoms are golden brown, 18 to 25 minutes. Transfer to wire rack and let cool 15 minutes before serving. This recipe does call for two sticks of butter, but only 10 Tablespoons are used. Don't over bake, over mix or over knead this dough. It'll make your scones tough, not tender. When working with dough it is best to pretend you have arthritis. You may use fresh berries instead of frozen. Rinse them and store in the freezer until ready to use. Cut larger berries in half or in quarters. If your hands run warm, soak them in ice water for a few seconds before you work with the dough. Any thoughts on how you could adapt this to use soaked flour? I’ve never used soaked flour, so I’m entirely unsure as to how to go about adapting the recipe so that you could use it. I’m sorry. If I’m able to find the answer, I’ll let you know.